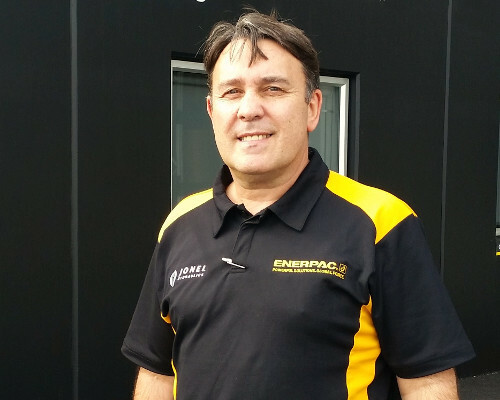 With NZCE and NZIM training, Shane brings 30 year’s knowledge of hydraulic tools and engineering to our team. He has an impressive track record in technical sales of hydraulics and enjoys employing his broad experience to deliver process innovation and solutions for customers. Shane gets a kick from electronics of all kinds from the Casio calculator to the latest Samsung smartphone.